Museology in Karlovo took roots during the National Revival period. Enlightened public figures aimed at preserving national history and all its written and tangible testimonials. One of the supporters of V. Aprilov is R. Popovich who collects and hunts meticulously all types of tangible artifacts from the past. Br. Hadzhigenov from Karlovo is among the first Bulgarian folklorists. 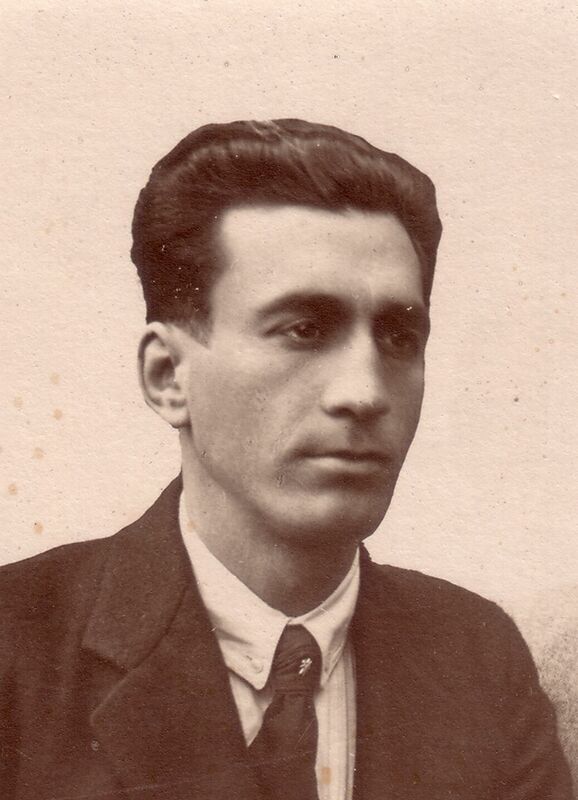 Another notable figure from Karlovo is Ivan Bogorov, PhD. Besides his linguistic studies and writing and publishing endeavours, he fervently collects pieces of ethnographic and historic information. Vasil Levski was known with his vehement efforts to preserve the committees archives. The Studious Company was established in 1870 and alongside their educational aims, its members take genuine interest in the historic and archeological monuments in the region. The son of R. Popovich, the revolutionary T. Raynov collected archeological artifacts. The ample traditions in the preservation of historic heritage from the Revival period found their fertile soil and flourished after the Liberation. From 1893 until 1945 museology was further developed by the Vasil Levski Studious Society. Among its major aims was the construction of a monument of the Apostle in his birth town and education of local people. On May 15, 1903, the foundation stone was laid, and in 1907 the Society realized its main goal - the monument, sculptured by Marin Vassilev was completed. 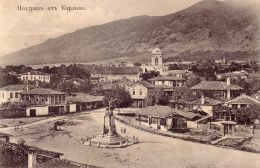 Following the example of the Kazanlak community, the townspeople of Karlovo set up a museum collection in 1902. The first exhibits were donated by Stefan Dzhakov - a captain at the Ministry of Defense. According to the Prosveta newspaper, the Studious Society is the first institute in Karlovo to carry out planned archeological excavations in the antiquity town of Hissar. A crucial stage in the development of comprehensive museology in Karlovo is the writing of a full and well documented biography of Vasil Levski by D. Strashimirov. The first volume, titled Vasil Levski: Life, Work, Sources, was published in 1929. Vasil Levski: Biography by Ivan Undzhiev was published in 1947. In 1933, the Vasil Levski Peoples Committee joined efforts with the Committee for Restoring the Native House of the Apostle, founded on October 14, 1933. The work of Hristo Fargov constitutes an epoch in museology in Karlovo. He devoted his life to the benefit, glory and promotion of the people of Karlovo and people of Bulgaria. His research of several decades is marked by precision, reliability and truthfulness. 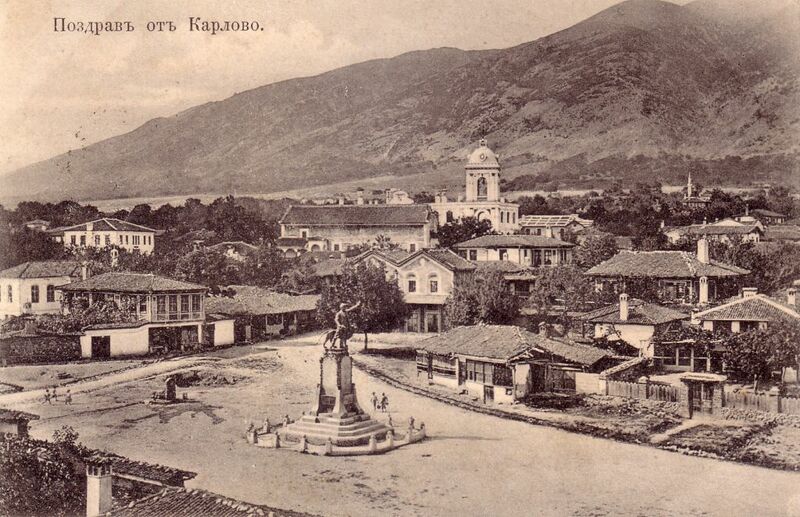 Among the others who researched the history of Karlovo are D. Strashimirov, Professor Ivan Undzhiev, P. Patev, V. Alexandrov, V. Tantilov, and N, Slavchev. Professor Iven Undzhiev was a major contributor to the development of museology in Karlovo. He authored a thorough biography of Vasil Levski and Karlovo: History of the Town before the Liberation published in 1962 and 1968 respectively. On October 12, 1952, the Peoples Museum of Vasil Levski was opened in the Alexandrovs House in Karlovo. It was based on the existing museum collection from 1902. At that time, the museum had four departments. 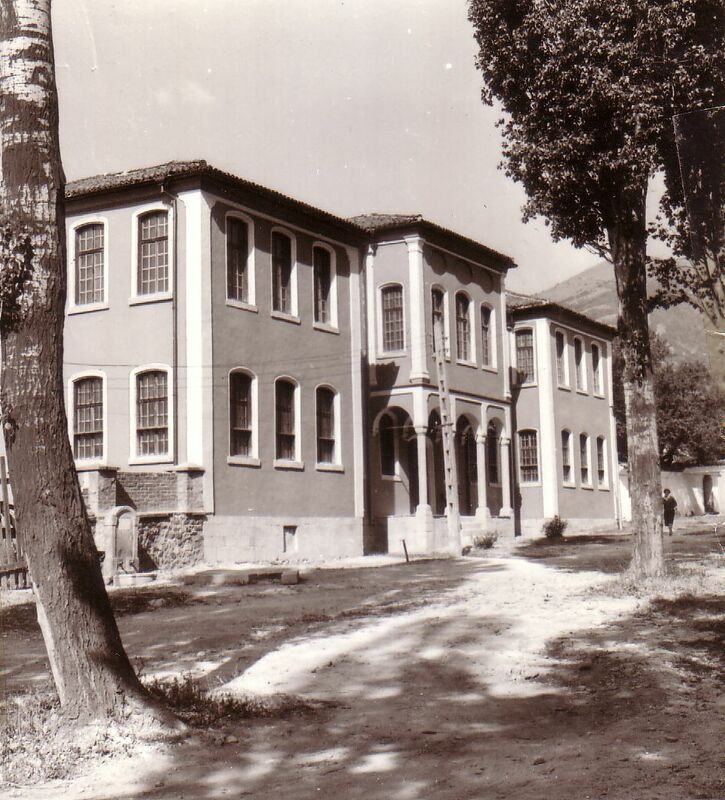 In 1960, it was moved in the building of Otetz Paisiy School. Affiliated to the museum are the art gallery and, since 1968, the Vasil Levski house-museum. The Elementary School for Boys has housed the museum since 1952. The exhibition was opened in 1960. 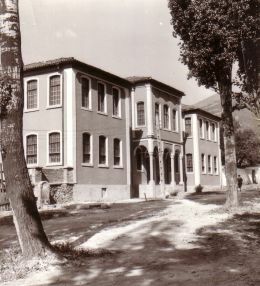 A major renovation was implemented from 1973 until 1987 and on July 14, 1987, on the 150th anniversary of the birth of Vasil Levski, the new exhibition was opened. The museum acquired a status of Municipal Museum of History together with the Mazakovs House and Teacher Botevs House on May 31, 2007. Over its hundred of years of development, museology in Karlovo has always been multifaceted, aimed at collecting, studying and preserving the history, culture and traditions in Karlovo and the region and promoting the workings of the national heroes born here. Regardless of the numerous vicissitudes, the museum has always been a spiritual centre, guardian of the historic memory, and the pride of the region. In these times of difficulties, such eternal values are the pillar of Bulgarian spirit. Karlovo Museum of History is the institute to successfully transform these values into a core system and pass it onto future generations.